Do you belong to an animal welfare organization that helps cats, birds or wildlife? Generate revenue for your cause while helping the animals you love! At Catio Spaces we value the role you play in enhancing the lives of cats and wildlife in your community. 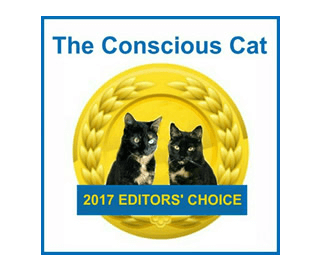 In fact, helping cats, birds and wildlife all stay safe is a founding principle of Catio Spaces and a major way catios can help. Help us support YOUR efforts to keep animals safe… and we’ll support you! Simply spread the word about the many benefits of catios and our DIY Catio plans in your community and we’ll donate 10% of any sales generated through your efforts back to your organization. We’ll even provide free tools and tips to help you. LEARN MORE. Complete the form below (includes creating a promo code for your organization). Once confirmed, you will receive an email with sample social media posts, photos and a website resource listing. If requested, flyers will be mailed within 10 days. 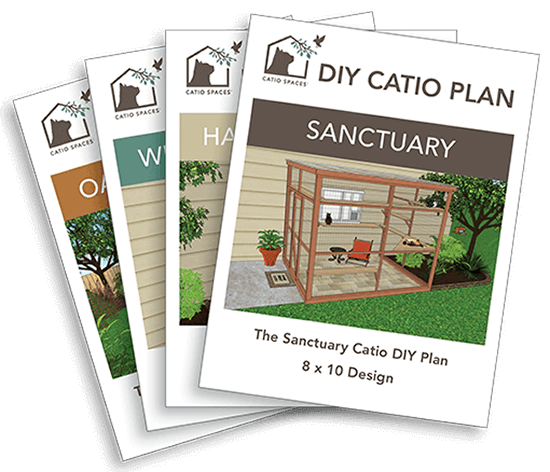 Catio Spaces offers a variety of DIY Catio Plans that take the guesswork out of building a catio to SAVE TIME and MONEY! Cat guardians can build a catio themselves or hire a local carpenter to build the plan for them. Each plan is available as a pdf download and includes a materials list, tools and step by step instructions. Catio plans are designed for the amateur carpenter to be rewarding to build! Free Catio Tips are also available.